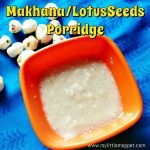 Oats is a nutritious and healthy food and Oats Kheer can be given as a healthy dessert!!! 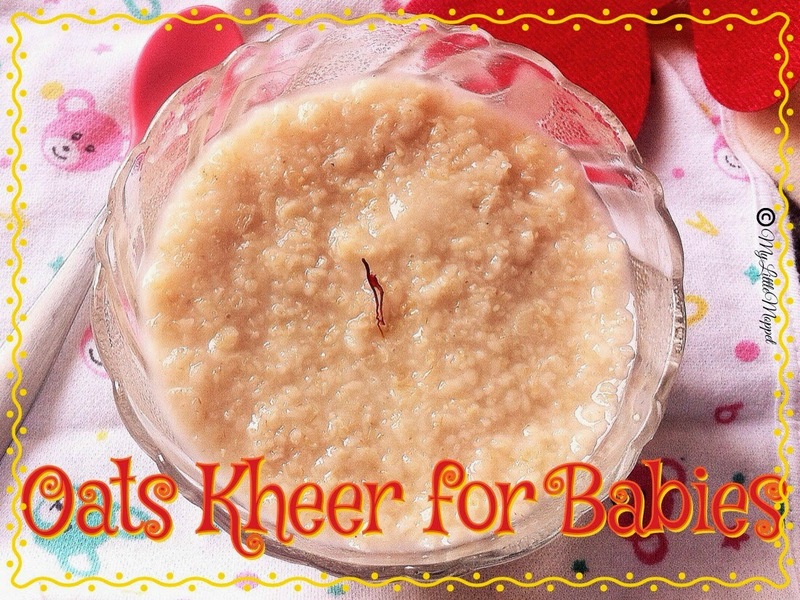 , instead of boring oats porridge, once in a while reward your little one with yummy Oats Kheer. My son hates oats, so occasionally I used to sneak in this kheer, it is my own tried and tested recipe, very easy and simple to make. 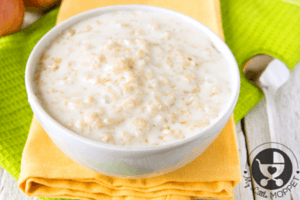 Oats is a versatile food and can be disguised in any form as porridge, kheer, upma and any fruit or veggie can be added to it to increase its nutritional value. Before introducing any new food, do not forget to follow the 3 Day Rule. 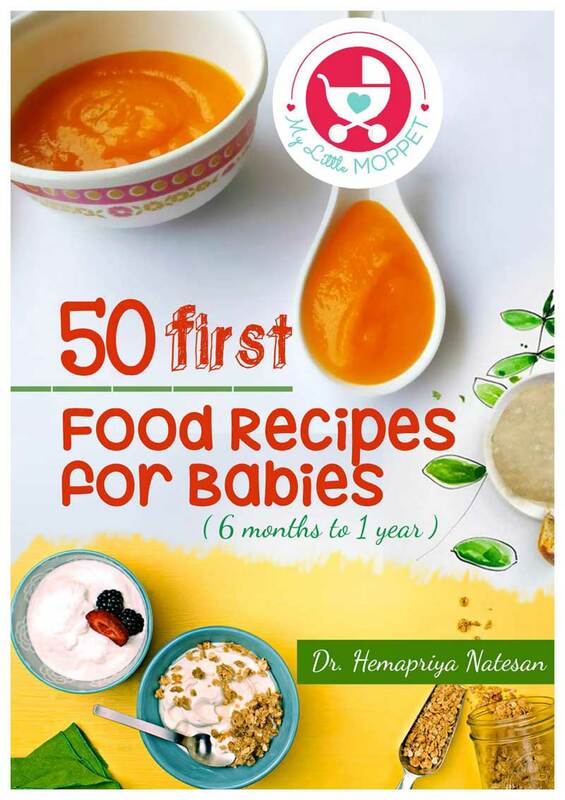 Check out these Diet charts to know when to give oats for your baby.  Check this link to know How To Select Oats for your Baby? Sterilize all the equipments and vessels either using Sterilizer or boiling them in hot water. 1. Whole oats or powdered oats can be used. 3. 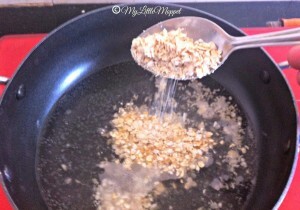 After the water comes to boil, add the oats and allow it to cook. 4. 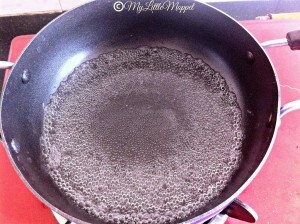 When the oats is fully cooked, before switching off the gas, add a pinch of elachi powder. Either Jaggery powder or jaggery syrup can be added for toddlers. 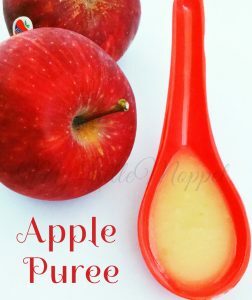 For babies less than 1 year add fruit purees. 5. Add saffron and allow it to cool. 6. Oats Kheer is Ready!!!! 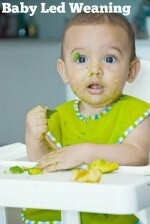 For babies below 1 year, for natural sweetness, dates or fig puree can be used. Oats contain more soluble fibre than any other grain. 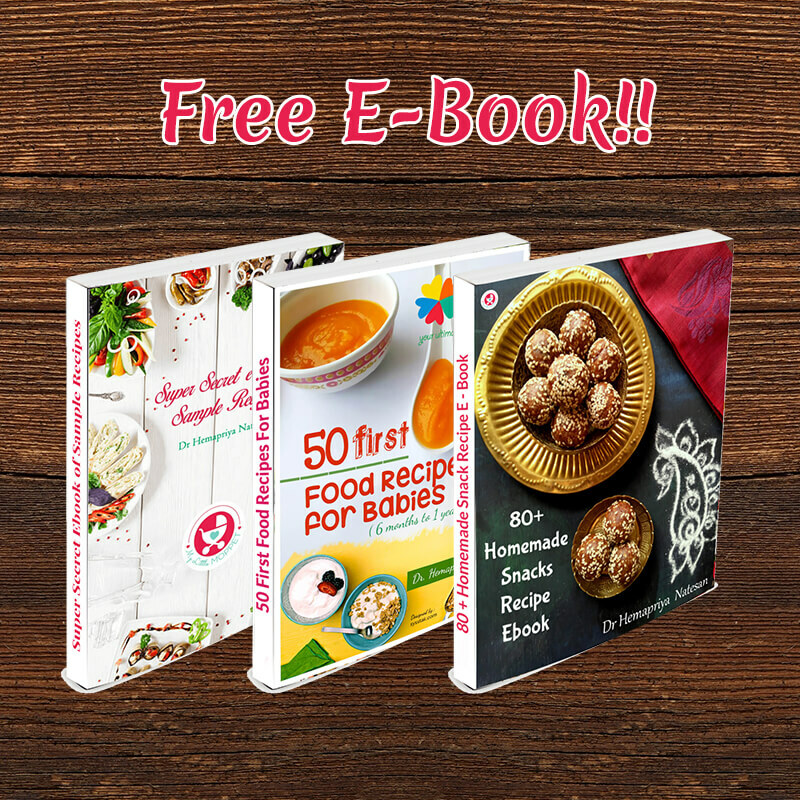 It is low in saturated fat and very low in cholesterol and sodium. 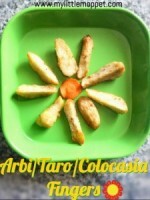 It is rich in manganese and good source of thiamin, magnesium and phosphorous. 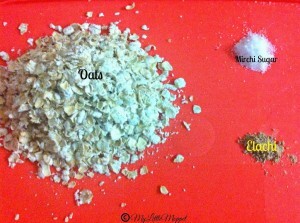 Whole oats or powdered oats can be used. When the water comes to a boil, add the oats and stir well. 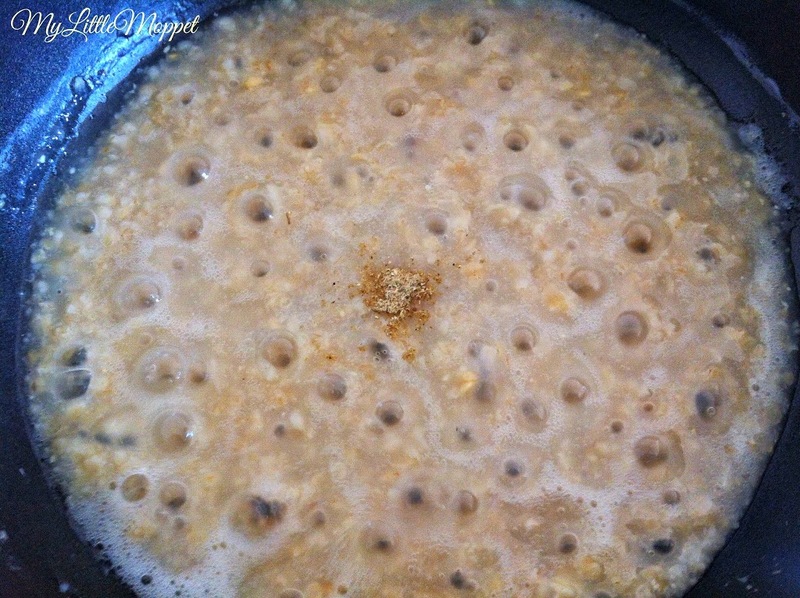 After the oats is cooked add jaggery powder, elaichi powder and saffron. First of all, excellent website! Secondly, on occasions like the present when your store’s organic Oats are out of stock, which readily available Oats brand would you recommend? Dear stick to some organic oats options or any local supplier you can count on. My baby is 12months old.. can I give him quacker instant oatmeal plain one? My suggestion is to stick to organic oats. 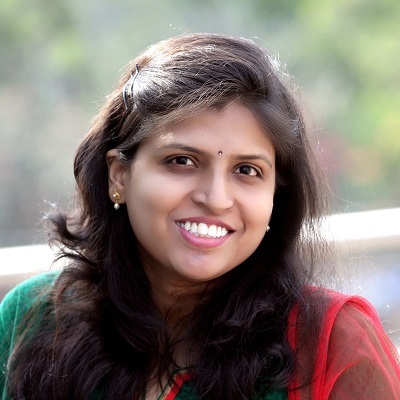 hi… could you please tell me if adding sweeteners is recommended for babies…what are d safe sweeteners that one could use..? ?